With a smooth ride and good power, the Z feels good around town, but flog it in the hills and its age starts to show. The six-speed is geared perfectly, and there's plenty of bottom-end torque, but the motor is buzzy over 4,500 rpm, and the softly sprung suspension gets floppy when you're pushing hard. Overall grip is disappointing. Nissan finally approves 370Z successor — or does it? Autocar cites "senior officials from Nissan" for confirmation that a next-generation Z-car is on the way. The UK mag says the two-door has the codename Z35, will get coupe and convertible versions, and will arrive in time for the 240Z's 50th anniversary in 2019, in concept form at very least. Problem is, after reading through everything, we can't tell if this is merely another mutation of the same body of rumors that has been treading water for at least three years now. Nissan turned a Z into a snowmobile. 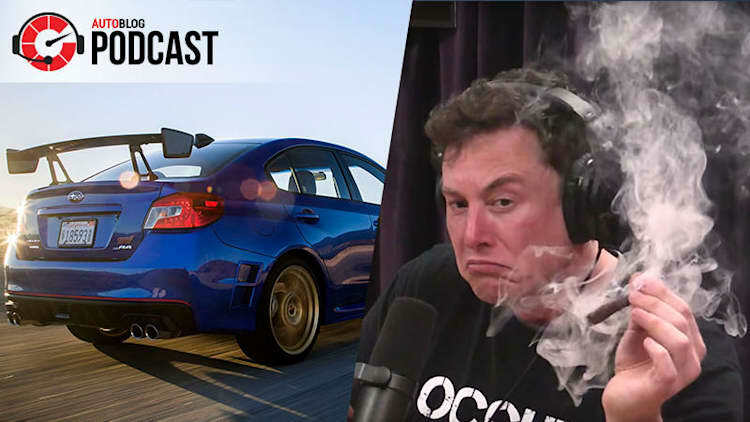 Coming to the 2018 Chicago Auto Show. The car will debut next week at the New York Auto Show. Expect three different powertrains ranging from 300 to 500 horsepower. It's time to make the ... 370Z NISMO throw sprinkles everywhere. Nissan delivered a trio of 370Z Nismo patrol cars to the Metropolitan Police Department in Tokyo, putting street racers on notice. Hoonigan finds a better way to spend Black Friday than standing in long lines for the chance at great deals by drifting a pair of thousand-horsepower Nissan 370Zs in and around an abandoned shopping mall in Southern California. Senior editor Seyth Miersma takes a back-to-basics Nissan 370Z for a thrilling spin. The Nissan Gripz Concept crossover is the vehicle sports car enthusiasts have been worried about – a Z-inspired high-rider. Nissan is finally giving the Xterra the axe from its lineup, but the company has a lot of upgrades in store for the 2016 model year. New generations of the Maxima and Titan join the range, and refreshes for the Sentra and Altima are on the way. 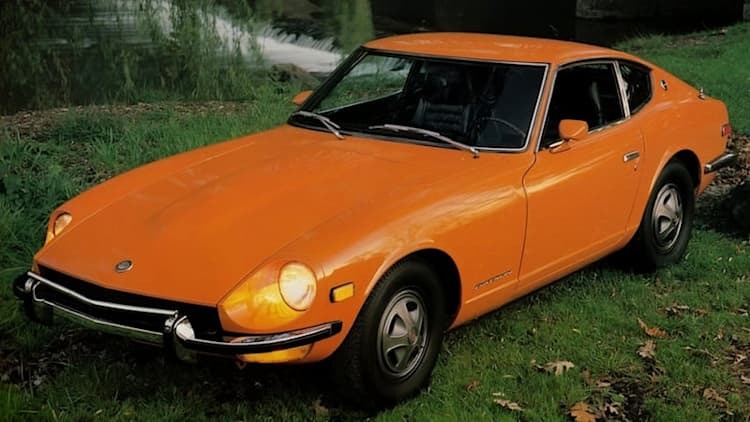 Yutaka Katayama, a former Nissan executive credited with launching the iconic Datsun Z, has passed away at the age of 105. Rest in peace, "Mr. K."
It may have "Concept" in its name, but the Nissan 370Z Nismo Roadster sure looks production-ready to us. The more powerful droptop makes its debut at the 2015 Chicago Auto Show. In July, Harald Müller notched a Guinness World Record by drifting longer than any lone tire-burner ever had: 89.55 miles. This month, Nissan Middle East broke the Guinness World Record for the longest twin drift when two drivers slithered through a figure eight for 17.7 miles. The feat came about to commemorate the opening of the Nissan 370Z Drift Experience in Dubai, which will teach eager punters how to abuse slip angle, but the actual drifting was done with two 350Zs. Nismo was a tuning division once content (or required) to restrict itself to just one or two models at a time, but these days Nissan is taking the gloves off and allowing its motorsport department to tune just about everything's it's got.